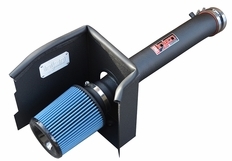 Injen Power-Flow intakes are engineered to perfection for reliability, efficiency, and maximum power. 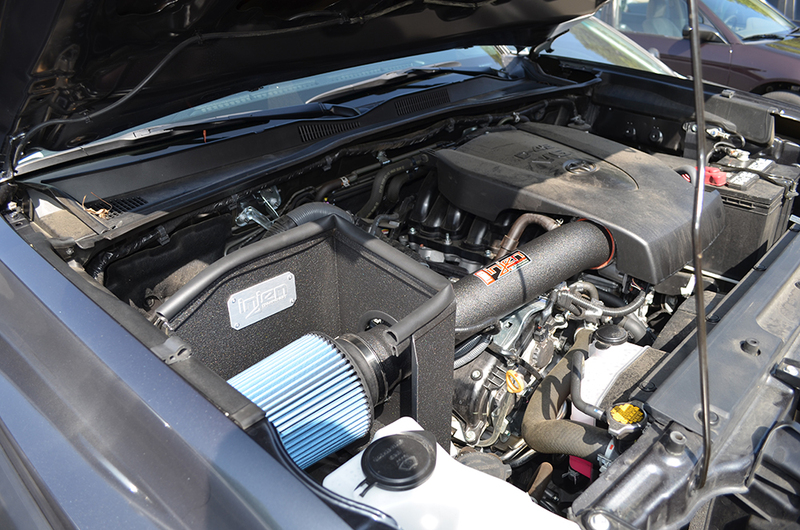 There are several reasons why Injen technology Power-Flow Air Filters are the best choice for your vehicle. Air Stabilizer: The Air Stabilizer controls turbulent outside air with a direct pressurized flow into the inverted cone, with assistance of the Air Inducer. The turbulent air is re-directed by the cold air which is pressurized as it moves towards the velocity stack before intering the intake. The mass volume of air is optimized for higher performance, and power output. Velocity Stack: The Velocity Stack is integrated into the air filter which allows the air to be consistent as it travels into the calibrated tube. The Velocity Stack directs the air while also increasing its velocity as it inters into the chamber. Inline Calibration: MR Technology is a very important process newly developed by Injen Technology. The Pressurized mass of air is carefully calculated to achieve the safest and most powerful calibration for your specific vehicle. This generates the best air/fuel calibration, leading to greater efficiency and horsepower gains. The MR technology is the first ever Tuned Intake System! Air Inducer: The Cold Air Inducer was engineered to bring cold air into the Power Flow Box, providing a steady source of cold air-flow. Additional extention is available. New Level Motorsports is an Injen Direct Authorized dealer. The part number for this item is PF2059WB and fits 2016-2017 Toyota Tacoma 3.5 V6 models.